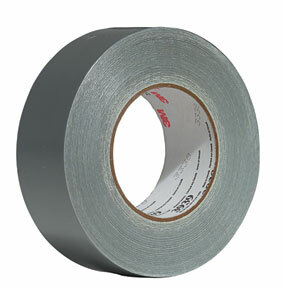 Industrial Specialty Tapes | A & A Industrial Supply, Inc.
A & A Industrial Supply, Inc., distributes a full line of industrial tape products to major industries. 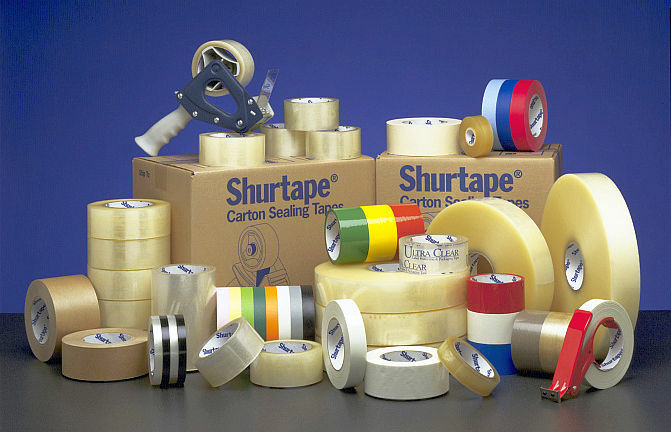 Our superior line of specialty tapes, including Shurtape, V-Himark, AFC, Tesa, etc., offers the highest quality for all your light duty to high performance applications. Whether your tape needs are for high temperature, packaging, electrical, or medical, etc., we are committed to providing personalized service and excellent products in meeting all your specific needs.